While urban centres are dominated by humans, we share this environment with many different animal species. Sightings of Racoons, skunks, squirrels, ground hogs, porcupines Opossums and bats are very common. Attics, garages, tool sheds and other man-made structures provide desirable shelter for these animals and our garbage bins are a constant target for food. Cannon Pest Control provides expert consultation on wildlife management control services. Our Wildlife Management Professionals can provide services on a full range of pests and are trained to resolve wildlife issues in a safe and humane fashion. Racoons are major pests. They are extremely intelligent, and with their hand-like paws they can gain access into many places and things we don’t want them to. Raccoons commonly like to den in chimneys, attics, garages, and under decks or additions and once they’ve taken up residence they are difficult to get rid of. racoon The most common problem created by Raccoons are tipped over garbage cans and the mess they leave behind but often they can gain access to our homes and cause significant damage. Raccoons have also been linked to disease transmission which can include the following: Raccoon Roundworm – Transmitted through feces, it usually infects children. There is no effective cure at present. Canine Roundworm – Passed from dogs to raccoons and back again. Rabies – Transmitted through blood and saliva and fatal if untreated. Make your pets are vaccinated. In Ontario there are two species of squirrels – the red squirrel and the eastern grey squirrel. Both are well adapted to life in cities and often they nest in trees and other outside shelters. However, squirrels can often take up residence in our attics, porches and roofing and when this occurs it pays to contact a professional to resolve the situation. squirrels Squirrels typically pose no health concerns but they can cause a number of serious safety hazards. They instinctively gnaw on things and in attics and walls they can chew on electrical wires causing fire hazards. In furnaces and water heater chimneys nesting materials from squirrels have caused blockages resulting in fatal build-ups of carbon monoxide. It is important to inspect the exterior of your home regularly to identify damaged exteriors and entry points that could be or are being accessed by squirrels and other small animals. 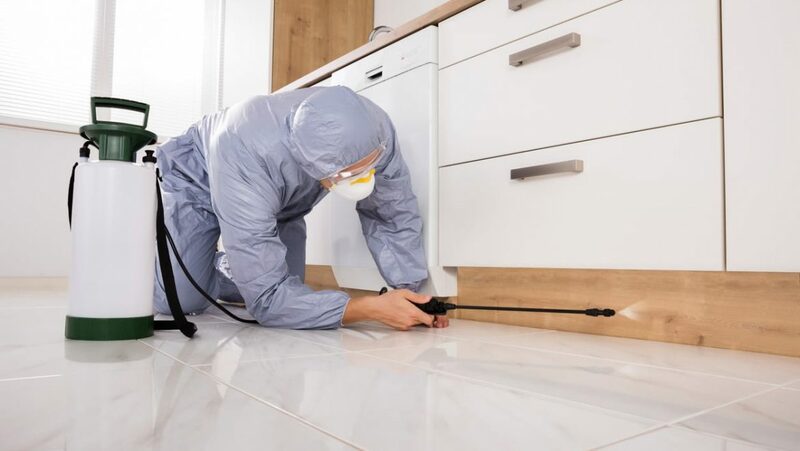 If you think you have a problem then don’t hesitate to call the experts at Cannon Pest Control to conduct and inspection. If you are experiencing a problem with Squirrels, call the experts at Cannon Pest Control to help solve the situation safely, humanely and affordably. Skunks like to keep to themselves and for the most part provide benefits to humans as 70% of their diet consists of insects and mice. Skunks often find shelter under decks, sheds and homes and can cause other problems when they are startled or feel threated. skunk In addition to the odour from their spray which can cause nausea, eye irritation, and in some cases respiratory problems, skunks can carry some serious diseases which include the following: Rabies – Common in skunks and transmitted through blood and saliva. Distemper – Common and may be transmittable to cats and dogs.